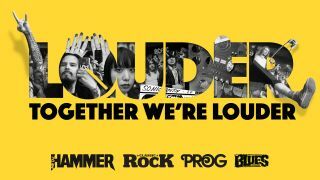 Sign up for the Louder newsletter to receive all the essential news and views about the music you love direct to your inbox each Friday. By far the best email you'll read all week. Get involved.